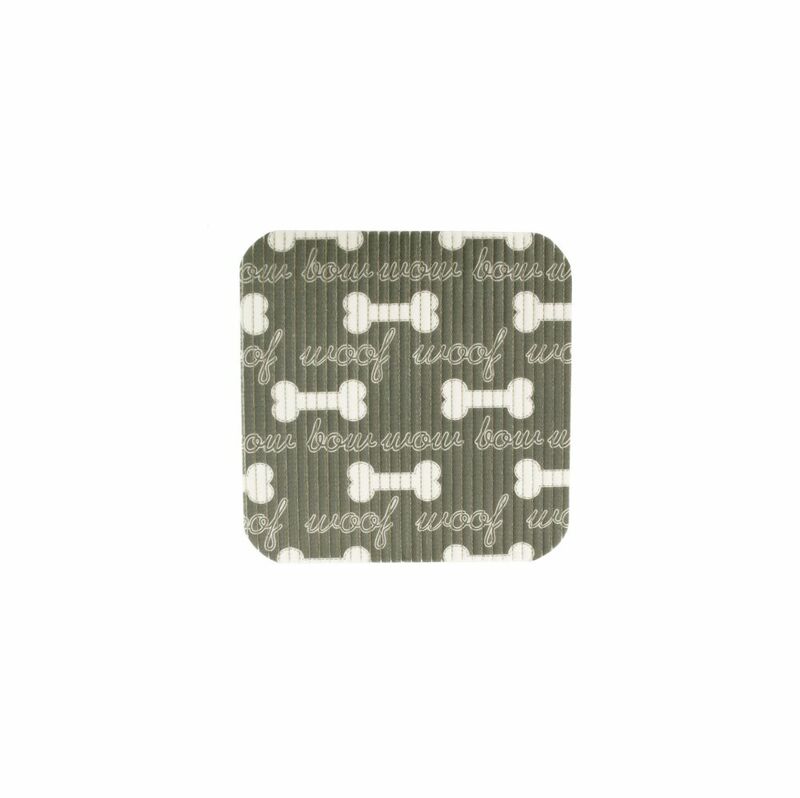 Help protect floors from spills with this Cats and Dogs Print Pet Mat featuring a square textured mat with a fun print. Measures approximately 12 x 12. Comes packaged with a hanging panel.